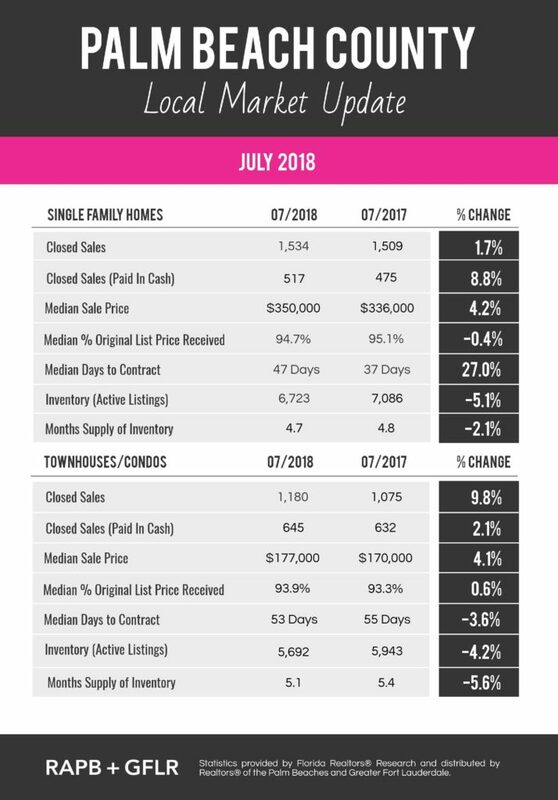 Eileen Robinson receives market statistics straight from Florida Realtors® Is it time to sell, buy or invest? Eileen is here to help you in all your South Florida real estate selling, buying and investing. Eileen’s daily selling philosophy is to “work her listings” non-stop from the moment they go on the market until they’re sold and to consistently keep her clients informed so they never have to wonder what’s going on. Call or text Eileen today! For a free list of Things To Do In Palm Beach County click here. Palm Beach County is a county in the state of Florida that is directly north of Broward County. As of the 2010 census, the population was 1,320,134, making it the third-most populous county in Florida. The largest city and county seat is West Palm Beach. Named after one of its oldest settlements, Palm Beach, the county was established in 1909, after being split from Dade County. The county’s modern-day boundaries were established in 1963. The area had been increasing in population since the late 19th century, with the incorporation of West Palm Beach in 1894 and after Henry Flagler extended the Florida East Coast Railway and built the Royal Poinciana Hotel, The Breakers, and Whitehall. 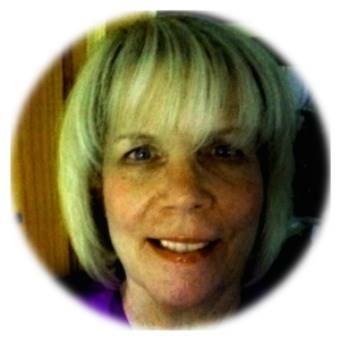 Eileen Robinson is a Realtor with Premiere Realty LLC. Eileen is your local expert, with global exposure and a strong network of Real Estate professionals worldwide.